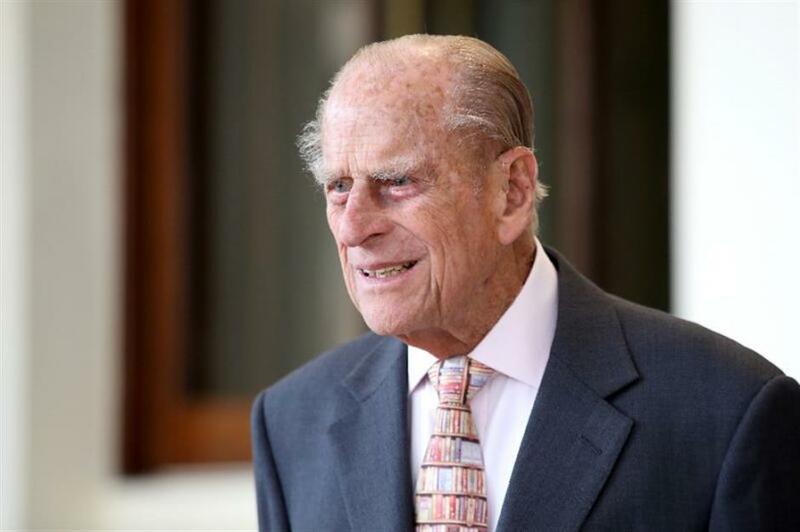 Prince Philip, Duke of Edinburgh, has conducted 22,219 solo engagements as the longest-serving consort in British history. "This concludes the duke's individual programme of public engagements. But he may choose to attend engagements alongside the queen from time to time," a spokeswoman told AFP.